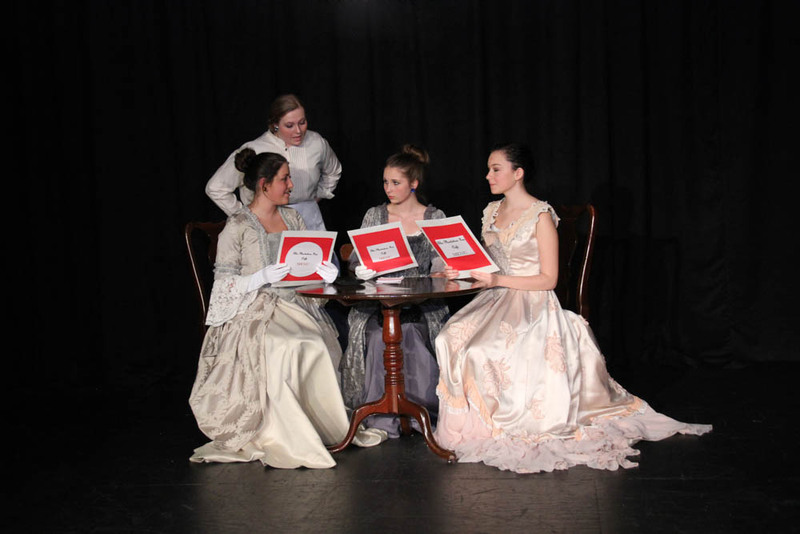 Upper School students have the opportunity to enroll in Theatre Arts at JCS. Students develop acting skills and integrate them into individual and ensemble performances while applying biblical principles to their craft. 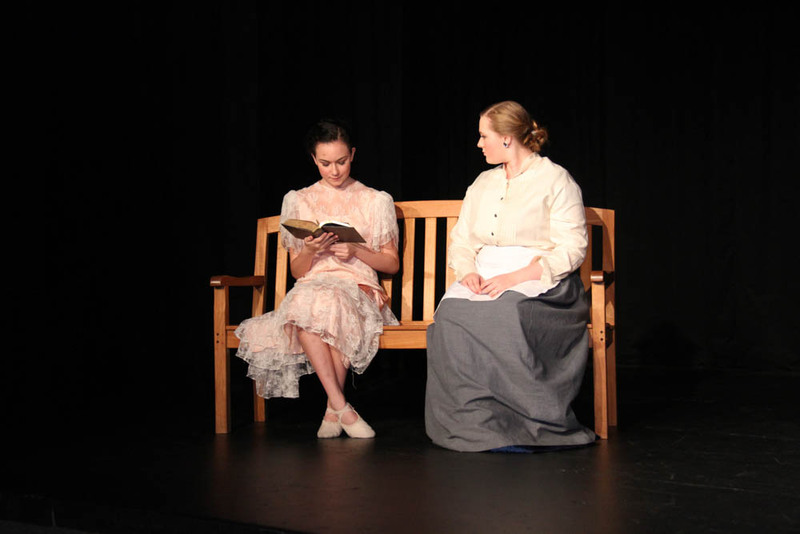 Upper School Theatre Arts students have numerous performance/technical opportunities throughout the year including the annual Christmas Fine Arts Academy program and the Theatre production in the spring. Lower School students also have the opportunity to study drama. Fifth grade classes are introduced to ancient Greek theatre and participate in small Greek-inspired skits. Sixth grade classes study William Shakespeare and participate in an in-class production of his final piece of work, The Tempest. Jupiter Christian School is also home to Troupe 8300 of the International Thespian Society and Troupe 89367 of the International Junior Thespian Society.